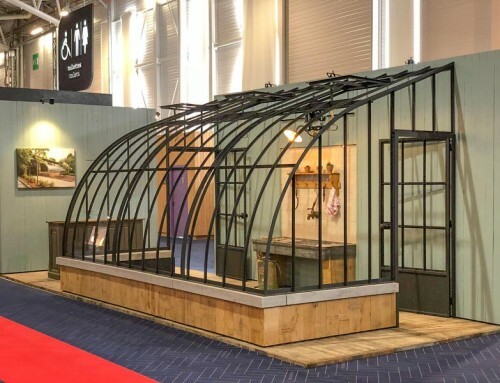 Home/The Celebration of the Garden in Beervelde – Come view our greenhouses at our stand! Autumn is around the corner and this causes butterflies in many nature enthusiasts’ stomach. It’s a wonderful season blessed with splendid colours, perfect for a cosy walk with friends or family! The Celebration of the Garden in Beervelde could be your next destination for a lovely autumn walk in a magnificent garden and its surroundings. While you’re there, you can also visit our stand to have a closer look at our greenhouses! 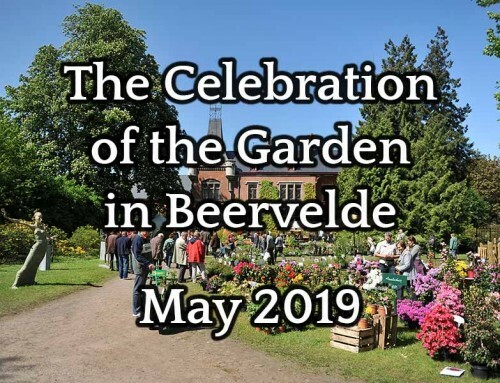 The Celebration of the Garden in Beervelde is first and foremost a plant fair. As a garden and nature enthusiast, you can meet with specialists of all kinds of garden plants at this fair. Furthermore, this garden fair also pays attention to everything related to the garden such as flower arranging, garden architecture, garden tools, greenhouses and garden ornaments, garden furniture, garden clothing, animals for the garden, garden magazines, books, etc. 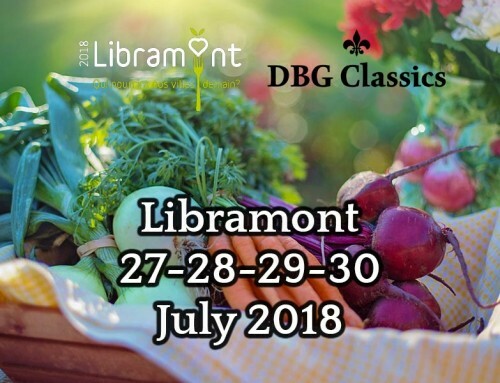 Finally, the organisers of this plant fair also reserve space for exhibitors with other interests such as art, fashion, gastronomy and decoration. Thanks to this balanced mix, visitors without a garden or without a passion for gardening will also be satisfied with their visit. During your visit at these Garden Days in Beervelde, you are spoiled with musical entertainment, a large choice of decoration and antique for the garden, artisan craft items, children’s activities, a birds of prey show and culinary specialties which guarantee a harmonious experience and atmosphere. Additionally, many workshops and demonstrations are being organised! 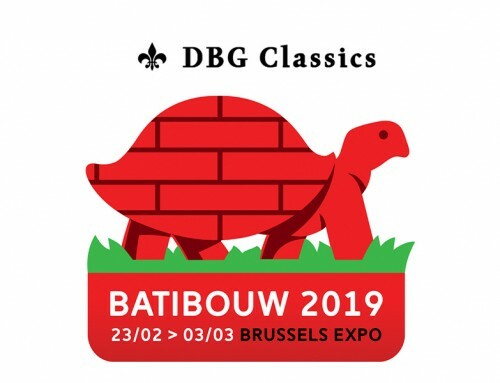 For more detailed information, we would like to refer you to the tabs “Beleving, workshops” and “Tips” on the detailed info page of this autumn edition of the Garden Days in 2018. More than 230 exhibitors are present during this autumn edition. Do you want to realise a greenhouse project? Do you dream about a vintage conservatory with a stately appearance in your garden? 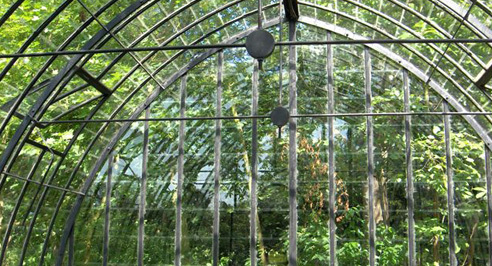 Do you not like PVC and would you prefer a greenhouse with wrought iron elements and glass? 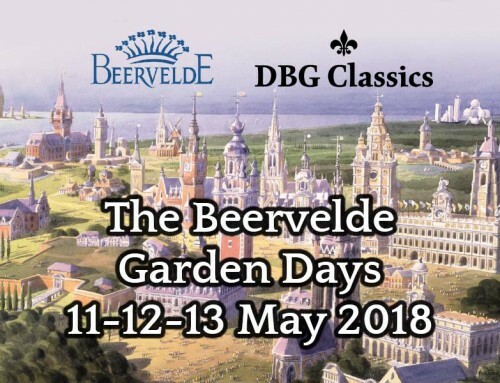 Then don’t hesitate and visit our stand on this beautiful Celebration of the Garden in Beervelde. We would love to make time for you in order to discuss your goals and wishes. Buy a ticket on-site for 12 euro or buy it online for 10 euro. Friday 12th October 2018 from 10 am till 5 pm. Saturday 13th October 2018 from 10 am till 5 pm. Sunday 14th October 2018 from 10 am till 5 pm. 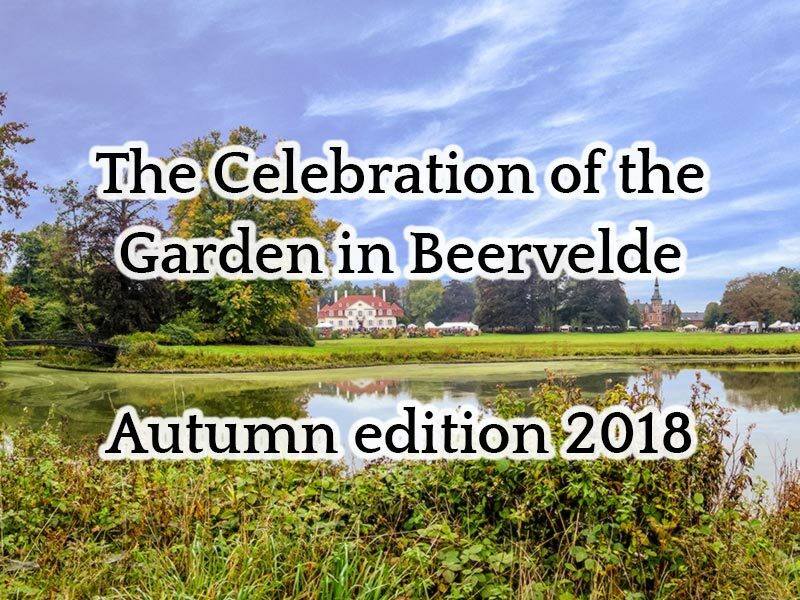 Can you not be present at this autumn edition of the Celebration of the Garden in Beervelde? Then you can always contact us without any obligations or request a quote online right away.